A website is the showcase of our products and services. We highlight all our offerings through our website or portal and try to woo the customers to follow us and engage with a deal with us. This e commerce or online business becomes successful when our website provides with all the things that our visitors demand. Besides unique design and style, content and quality products what the customers like are extra services so that can opt to deal here without hovering to any other website. Therefore, a website in order to become successful needs some Addons to attract the visitors. Numerous packs of Addons are available but you have to select the right pack. You now have a choice to get one of the best Addons pack very easily. 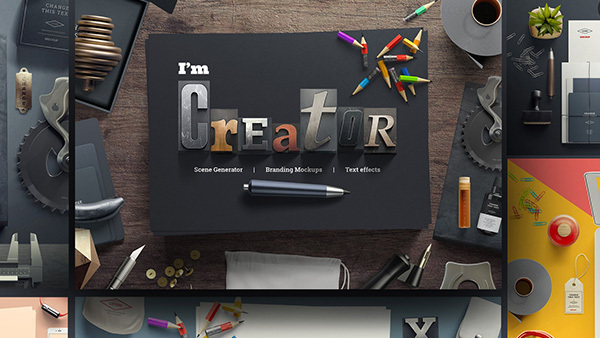 Here is The Bricks-Bundle Pack Addons that will empower you to create a website which will attract more and more visitors for its effectiveness and utility. 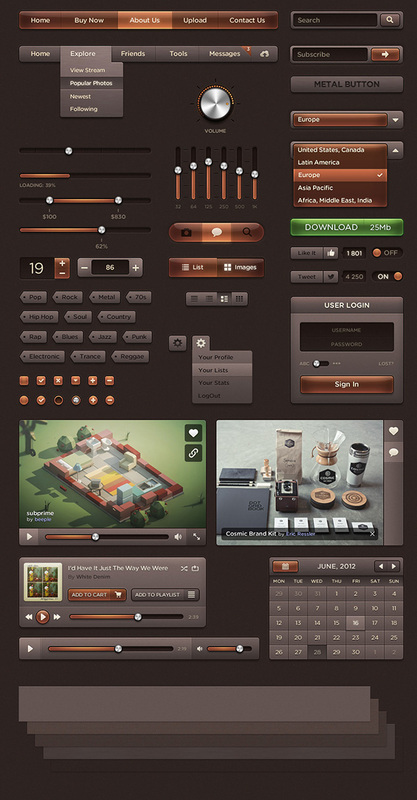 The Bricks – Bundle Pack Addons is an exclusive collection of UI components and elements (PSD). It includes addons like Ecommerce, Words, Forms and Elements. It has an asset of 150 vector icons. Use The Bricks- Bundle Pack Addons to create new ideas. Sail through a unique experience and no doubt, you will simply love it.